Does this new year’s resolution include keeping up a healthy lifestyle? You can start at home with a detox! Here are some yummy, easy and healthy smoothie recipies that we have tried, to help detox your body for a super fresh start to the new year! If the idea of detoxing leaves a bad taste in your mouth, don’t worry – it’s time to try one of these shakes to try to prove to yourself that it doesn’t have to taste bad! 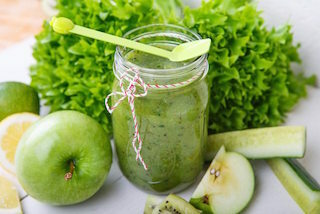 Detox smoothies are a delicious way start a healthy daily routine. 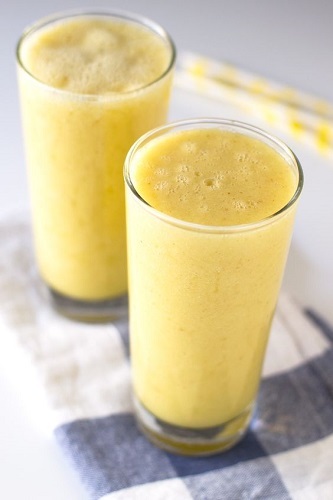 This yummy smoothie is one of our favorites! Its got tons of antioxidant properties! Blend to desired consistency and serve! 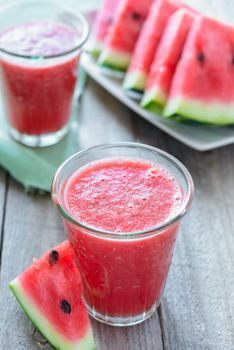 Instructions: Blend all ingredients together, you can leave the watermelon seeds in. Scoop out about 3 cups of melon, add in the grapes and other ingredients and blend together first before adding water for desired consistency. This drink tastes very good when it’s thinned out. 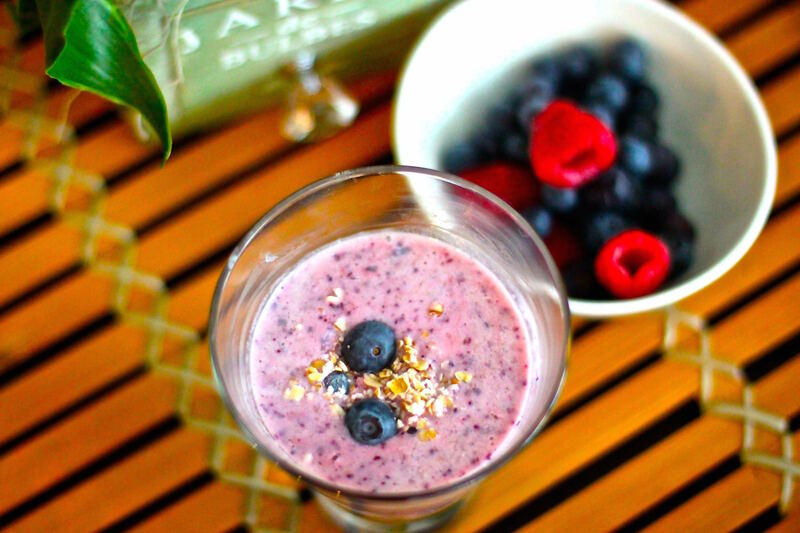 This antioxidant-rich smoothie can help you detox and tastes yummy too! It also aids in weight loss! Place all the ingredients in the blender and blend it up! Try out these recipes to help your body detox & reach your weight loss goals! I’m really impressed along with your writing talents as smartly as with the layout on your weblog.